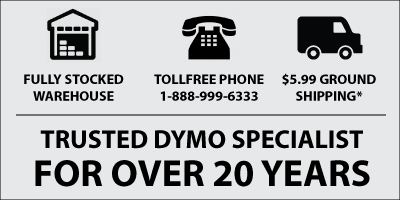 Dymo 45020 D1 Label Tape White on Clear 1/2"
The Dymo 45020 Clear Label with White print measures ½" (12mm) wide and is the perfect label for being placed on a dark surface. Why? The background shows through the clear label and all you see is the White text.